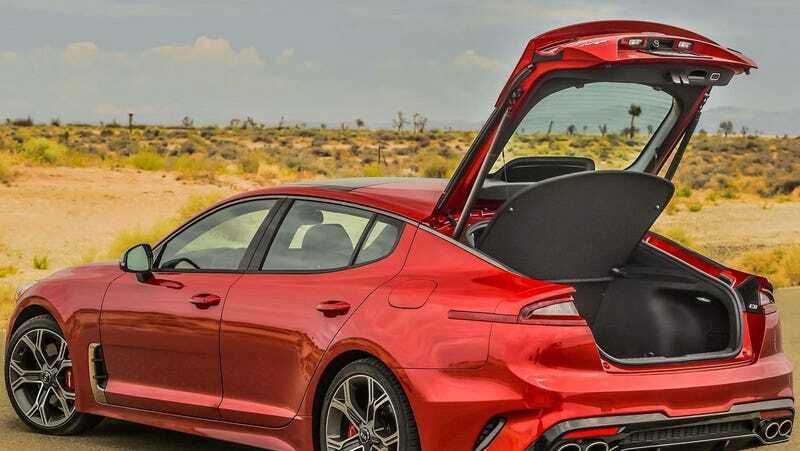 If you’re looking to load up your Kia Stinger GT, it might help to have a clue how the storage space is accessed. Congrats on your COTD win, Sprinty. Yeah, you tell ‘em.